Bathe your room in mid-century modern wonderment with the Suffuse lounge chair. Designed to embody the best in post-industrial design, Suffuse beckons moments of relaxation while permeating your room with an organic shape that promotes compassion and empathy. Suffuse is made of solid ash wood and finely upholstered padded fabric cushions. 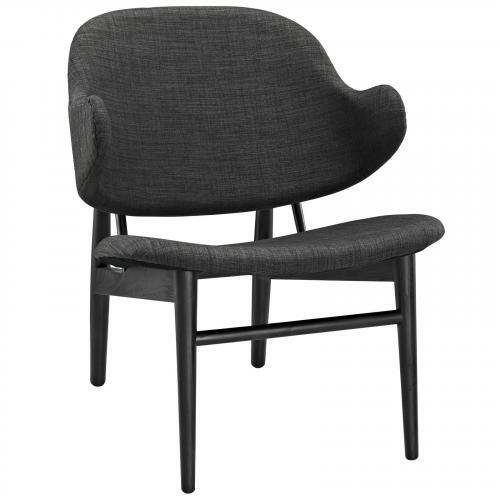 No assembly is required in this iconic lounge chair perfect for contemporary living rooms, lounge and reception areas.